Cannabis end-product: Produced from a cannabis intermediate product. The finished cannabis end-product may be dispensed to a specific patient according to a doctor's prescription. It is a pharmacy or a hospital pharmacy that is responsible for this final stage of production. The exact definitions and other terms appear from the act and the two executive orders mentioned above. It requires a licence to import, cultivate and produce the mentioned products, and every licence must be adjusted to the activities that the company seeks to perform. Before a company can be issued a licence, it will be inspected by the Danish Medicines Agency. If a company wishes to cultivate cannabis and produce cannabis bulk from the cultivated cannabis, it must apply for a licence to produce cannabis bulk. If a company wishes to produce cannabis primary products or intermediate products, it must apply for a licence to produce cannabis intermediate products. Likewise, if a company wishes to import cannabis for the pilot programme, it must apply for a licence to produce cannabis intermediate products. If a company licensed to produce cannabis intermediate products seeks to have its products admitted for sale at Danish pharmacies, then these products must be admitted to the Danish Medicines Agency's list. Besides these licenses, the company must also apply for an authorisation to handle euphoriant substances covering the company's activities. Cannabis is thus covered by the executive order on euphoriant substances (Schedule A, no. 1). When you handle euphoriant substances, you must comply with the executive order; for example, there are requirements for import and export certificates, authorisations for destruction, record-keeping of euphoriant substances, etc. Companies should be aware that any violation of the rules on euphoriant substances is punishable. Please see more under Activities with euphoriant substances. The requirements imposed on companies depend on the activities the company will be allowed to perform. These requirements are specifically to ensure that only cannabis products of a sufficiently high quality are dispensed for the treatment of patients. When companies cultivate cannabis, they must comply with the rules on good agricultural and collection practice (GACP), and when they produce cannabis products, they must comply with good manufacturing practice (GMP). Most companies employ specialists and consultants to ensure continuous compliance with these strict rules. 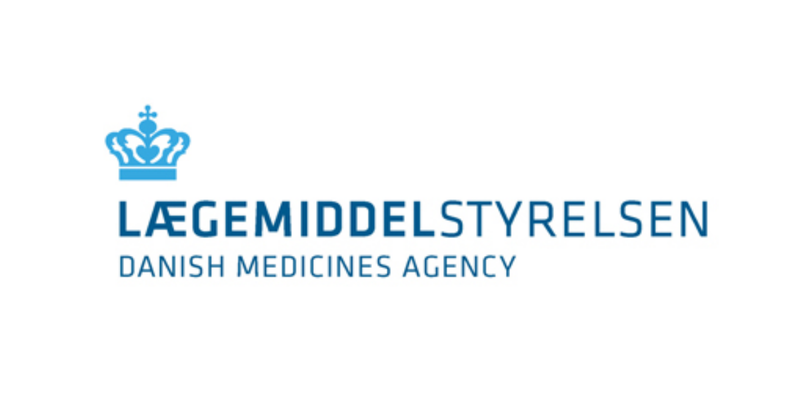 The Danish Medicines Agency monitors whether the companies meet the requirements and follow their own procedures. One of the ways we do this is through inspections where our inspectors will pay visits to the companies. If instead your company wishes to apply for a license to develop medicinal cannabis that cannot be handed out to patients, but according to which you can develop and test the company’s own methods, please see the information under the Development scheme. Once the company is ready to comply with the rules on GACP and GMP, it can apply for licenses under the pilot programme for dispensing to patients.